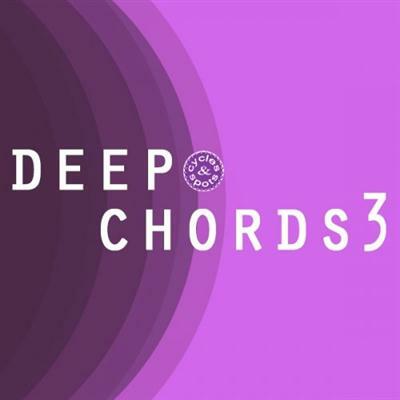 Cycles & Spots return with their solid Deep Chord series and deliver 150 Fine Chord Loops as WAV and MIDI for Deep House to Nu Disco productions. Great inspirations and starting points for your tracks. 328 MB and 331 files total including Bass & Melody Bonus Loops from the demo.